7. March 2019. 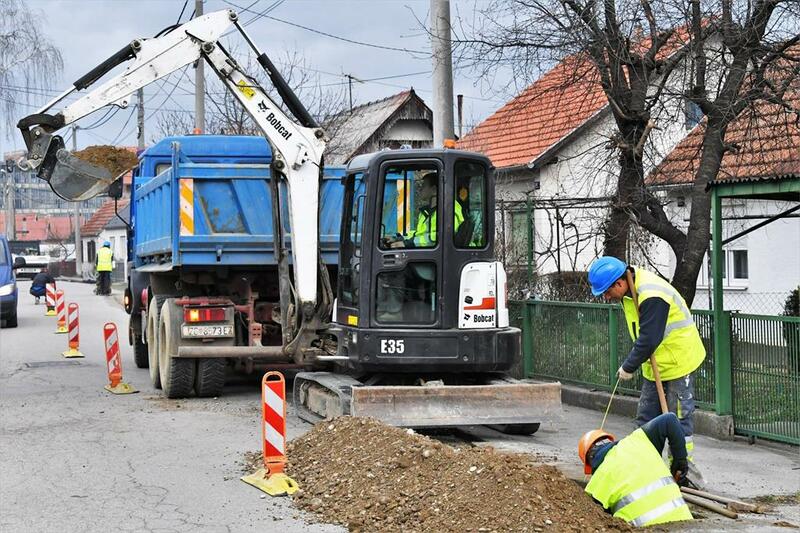 City Gasworks Zagreb started work on the construction of the third stage of the Middle Gas Pipeline in the settlements Struge and Bogdani. Around 6659 meters of gas pipeline will be built, which will ensure the connection of about 150 households to the gas network. The value of the works is 4,646,727kuna, and the estimate construction period is 90 days.